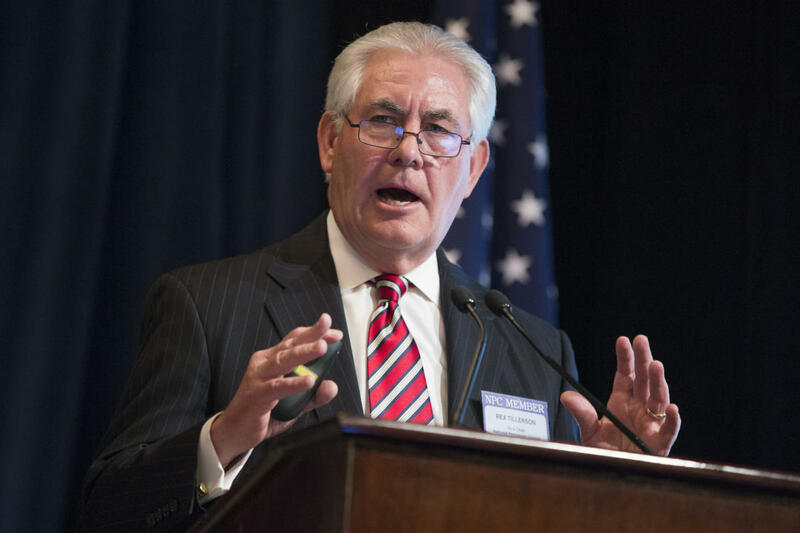 U.S. Secretary of State Rex Tillerson said on Wednesday that Washington has multiple options when it comes to further sanctions against North Korea. On Tuesday, Pyongyang launched an intercontinental ballistic missile after a 10-week pause in its weapons testing. The ICBM went higher and longer than any previous shot North Korea has taken. “We have a long list of additional potential sanctions, some of which involve potential financial institutions, and the Treasury Department will be announcing those when they’re ready to roll those out,” Mr. Tillerson said commenting on the situation. The U.N. Security Council will hold a meeting on North Korea’s actions on Wednesday afternoon.